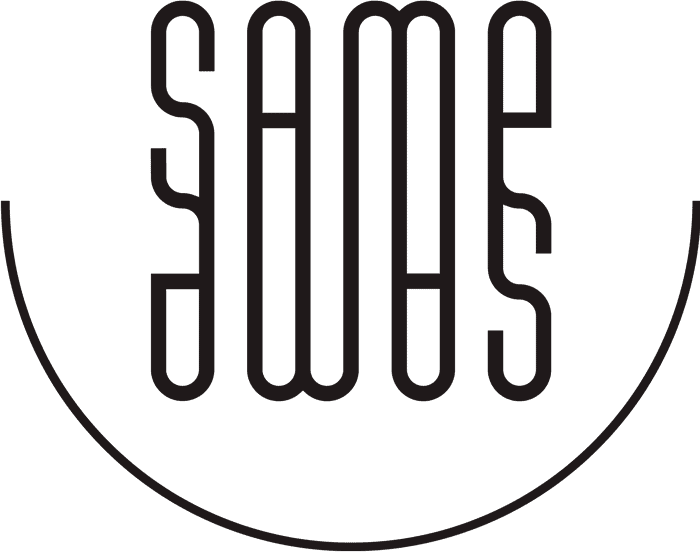 samesame is the first creative co-living in Lisbon and was born from a marriage between the need to work and the love for travelling. It is not just meant to be a place where you live and work, but also a place where you meet, learn, create, experience and most of all, to be a plus in society. samesame is a place where people can live, work and just linger. Our hospitality aims to gather the two different kinds of travellers in one purpose, the love for art and culture. Our millennial architects designed rooms and apartments capable of satisfying all the different needs that people may have. Also, samesame is a place of creativity. For that, we gather coworking spaces focused on all kinds of creation. The goal is to combine the creators and build a community founded on the need to impact society. We aim to facilitate and provide the contact between people and initiatives. For now, we have “BECO” for the creative industries and a special partnership with “Impact Hub” for social entrepreneurship. Finally, samesame will promote all kinds of events focusing on unknown artists. Street musicians playing, painters exposing their art, yoga classes in the morning and several workshops. We are constantly evolving, like a real time art gallery. samesame’s mission is to build, inspire and empower a community of creators and artists from all around the world.